A plain baseball cap offers sun protection on a hot day, but it isn't exactly fashionable. 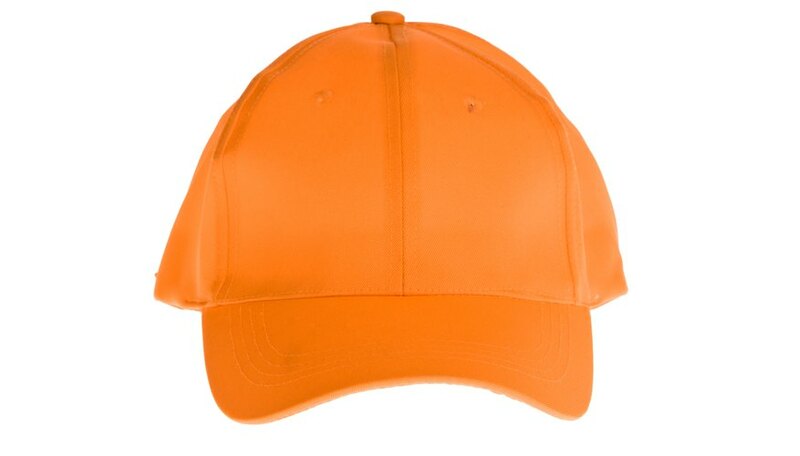 Fortunately, baseball caps are easily customizable without requiring any sewing. Decorating hats is a great craft project for children or an inexpensive and engrossing party activity. Custom-decorating hats also makes a great sports team or school club project. Choose a design for your hat. Covering it with rhinestones will be over the top and fun, whereas a single sparkling letter monogram will look classy and pretty. If you have premade appliques, place them on the hat and experiment with different positioning. Mark the hat with chalk to create guidelines for the lettering. Paint over the chalk lines with fabric paint, using the bottle tip for thin lines and a paintbrush to cover thicker areas. Let the paint dry completely before handling the hat. Plug in the hot glue gun and let it warm up. Pick up a loose rhinestone with the tweezers, and add a dot of the glue to the flat back. Place the rhinestone in the desired location on the hat, and repeat until you've finished your design. Based in Dallas, Erin Sawyer has been writing since 2003 and began her writing career at her college newspaper. She has written articles on video games and geek culture for her personal blog and is currently pursuing an Associate of Applied Science in computer programming. She holds a Bachelor of Arts in English from the University of Dallas.